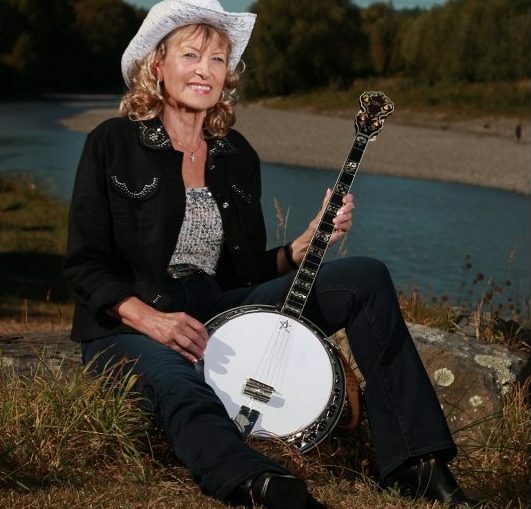 Jenny Blackadder was born and raised in Christchurch New Zealand, and started her musical life at the age of 8 playing the Ukulele, soon followed by the Guitar. When she was 22 she was given an old Banjo and was determined to master it as she loved its happy sound. She started playing Traditional Old Time Banjo then switched and formed a Jazz band, and went on playing Dixieland and Trad Jazz for a few years. Jenny and her family then moved south to live, where; because there were other Jazz bands already playing there, she took up Country Music and just loved it. About this time Jenny also started playing the Pedal Steel Guitar and enjoyed playing both of these instruments in a country band. And in her spare time she loved to teach music to children. Playing concerts for charity also kept her really busy raising money for worthy causes. 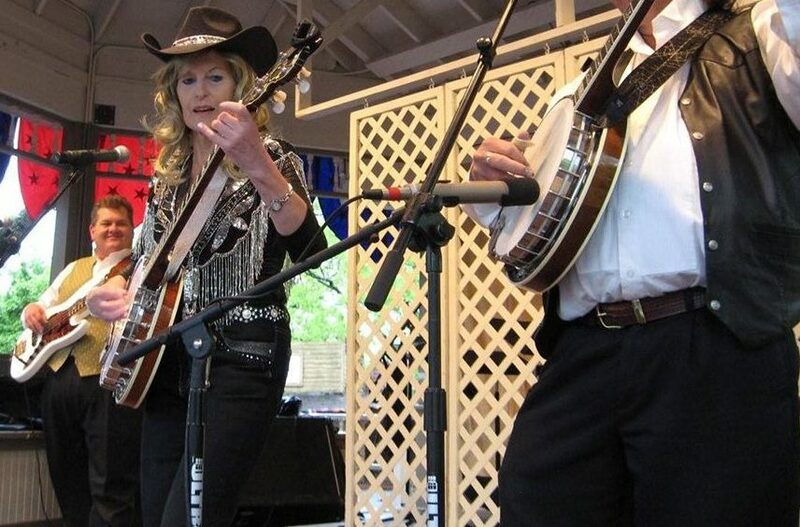 Jenny was inducted into the “National Old-time Country Music Hall of Fame” Iowa, America in 2007. 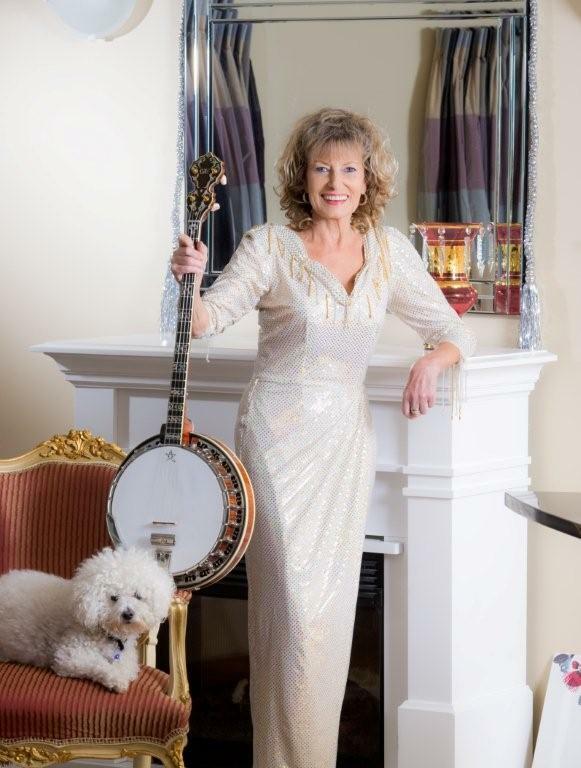 In 2008 she was honoured in America again and was Crowned the “Queen of the Banjo” for her unique banjo playing talent in keeping America’s traditional banjo music alive in New Zealand and other parts of the world she visits. In 2009 Jenny was overwelmed to be presented a QSM by the HRH Queen Elizabeth II of England and the New Zealand Government for her Services to Country Music.